Extra Life is a fundraising campaign organization that give gamers the ability to raise money to support Children’s Hospitals of their choice. And this year, I decided to participate in the whole thing. How Extra Life works is gamers start a campaign to raise money for the Children’s Hospital of their choice. The gamer can do different things throughout the year, but most focus on the 24 hour gaming event in November, where they can stream their gaming and get donations from their viewers. The organization also has special perks for the gamers who campaign! 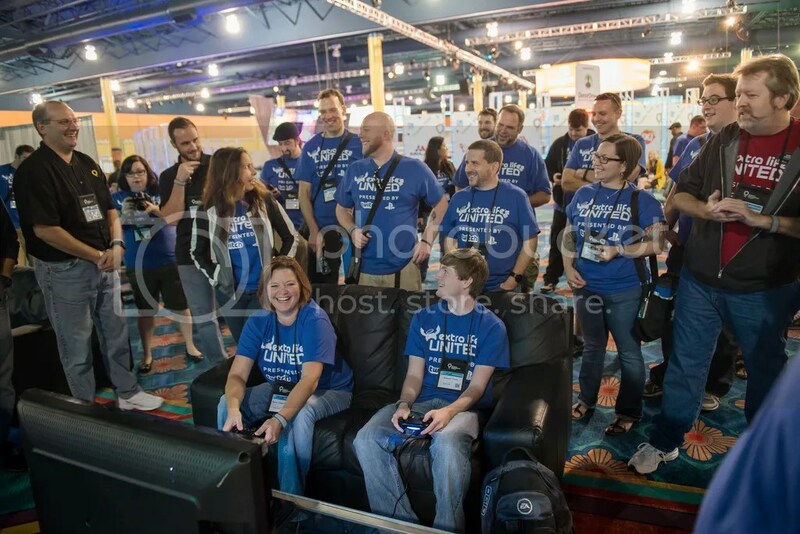 Extra Life United is where a group of campaigning gamers can get together for tournaments, can earn medals for raising their goals, and get other swag for participating. Because I currently live in Northern California, I chose to support the UC Davis Children’s Hospital. I will be doing tabletop games primarily for the 24 hour event. My goal is only $100, but I would love to hit that goal before the November 5th Game Day! Please consider supporting me by clicking the image below, or maybe join the cause yourself. This is a great thing to do for a great cause! Such a great organization! I streamed for them for a day last year. I might do it again this year. Thanks for this! Good on you for doing this Michelle!